During harvest, farmers often face a choice of where to market their crops. Elevators may offer different prices, but the best deal isn’t always obvious. An updated online calculator offered by the Soy Transportation Coalition can help farmers quickly determine the most profitable location to deliver their soybeans. Farmers enter data on transportation costs, price per bushel and the distance to a local elevator versus an elevator that is farther away. The calculator then provides a side-by-side profit comparison of both elevators. The calculator is available at soytransportation.org or via an app for iPhone and Android devices by searching “STC Calculator” on the App Store or Google Play. 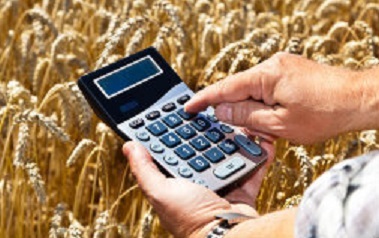 The calculator can also be used for corn and other crops. The Nebraska Soybean Board (NSB) is a partner in funding the Soy Transportation Coalition.